I am a naturalist, zoologist and behavioural ecologist based in the School of Biological Sciences at the University of Auckland, New Zealand. I focus my research attention on terrestrial invertebrates and I am continually astounded by the diversity in their morphology and behaviour. In New Zealand, we are fortunate to have some of the most remarkable arthropods in our backyards and the Holwell lab has explored much of this beautiful country, along with Australia and South-East Asia searching for exciting research topics. 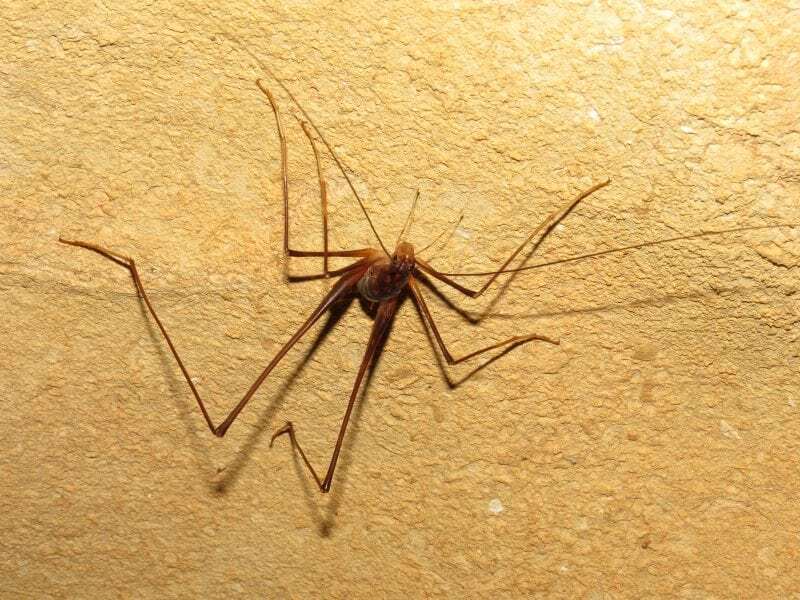 Currently, we have a major focus on understanding the evolution of diverse and exaggerated weaponry in harvestmen, spiders and weta along with exploring the evolution of genitalia and the dynamics of scramble competition in arthropods. I do not endorse the feeding of wild birds…….except regent bowerbirds……they’re smart, they know the risks.